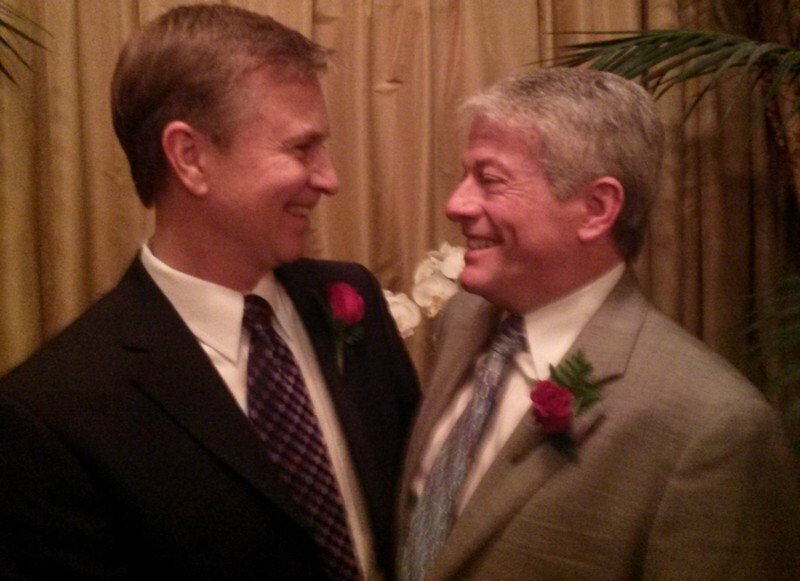 Married on Valentine’s Day at the Mayflower Park Hotel in Seattle. These two gentlemen have such a great and inspiring love story and it was an honor to be a part of their wedding day. Truly, there wasn’t a dry eye in the house. With personal vows, poignant words and a few laughs thrown in for good measure, Richard and David celebrated their years together with the covenant of marriage. Richard and David, so much continued happiness and adventure to you!